Slower than the blue dot ball, the Karakal red dot squash ball is perfect for intermediate players who want to enhance their technique. Your game has improved and your technique too? Switch to the Karakal red dot squash ball and go beyond your limits thanks to the features of this squash ball. With its mid-high bounce and its speed slower than the blue dot ball, you'll be more involved in the game. 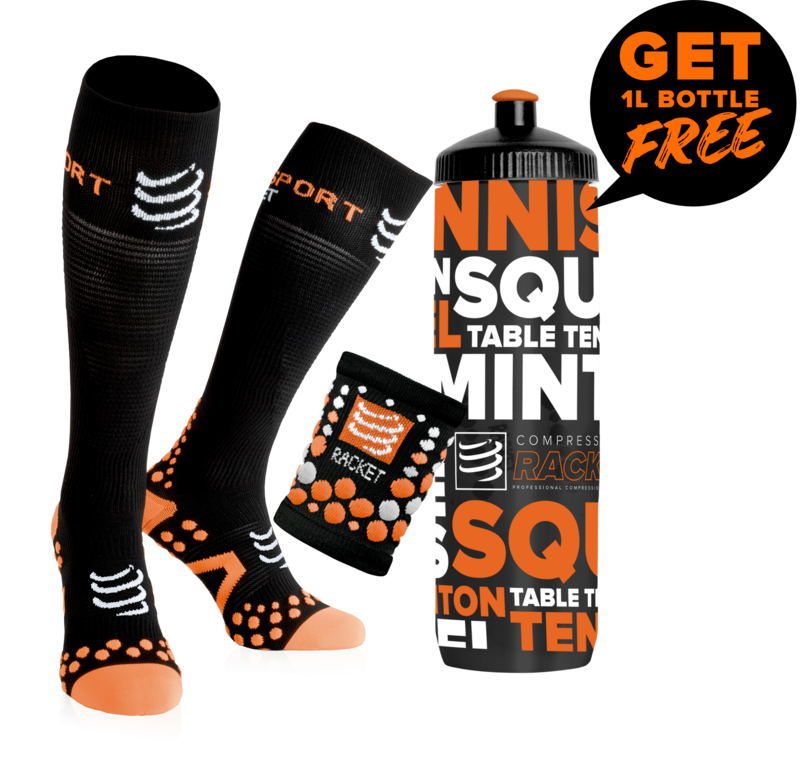 Your squash sessions will be more dynamic and nervous and you will have to move more. As the Karakal red dot squash ball is less dynamic than the blue dot ball, you will be invited to go beyond your limits. 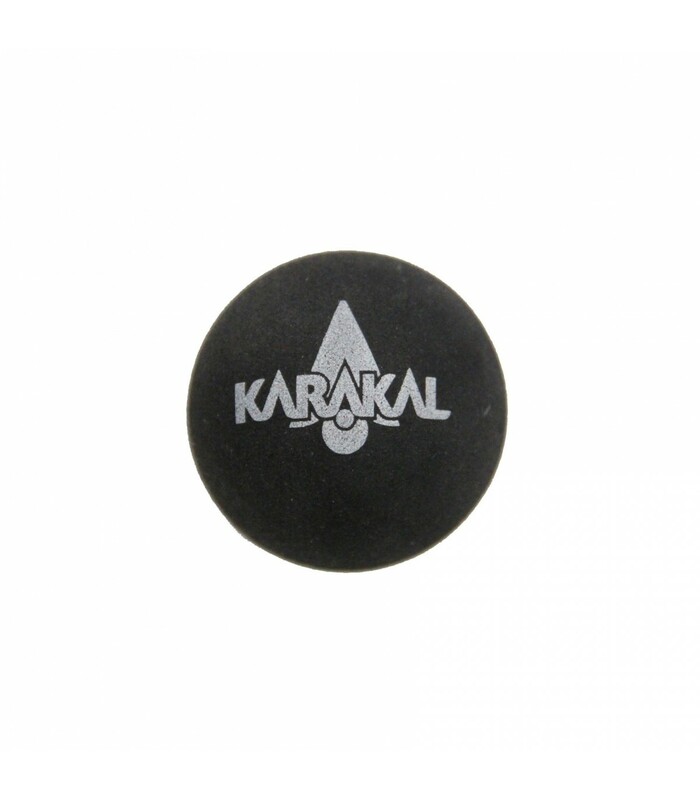 The Karakal red dot squash ball is not adapted to beginner players neither to confirmed ones. It has been specially designed for intermediate players that already have some technique and want to improve it. 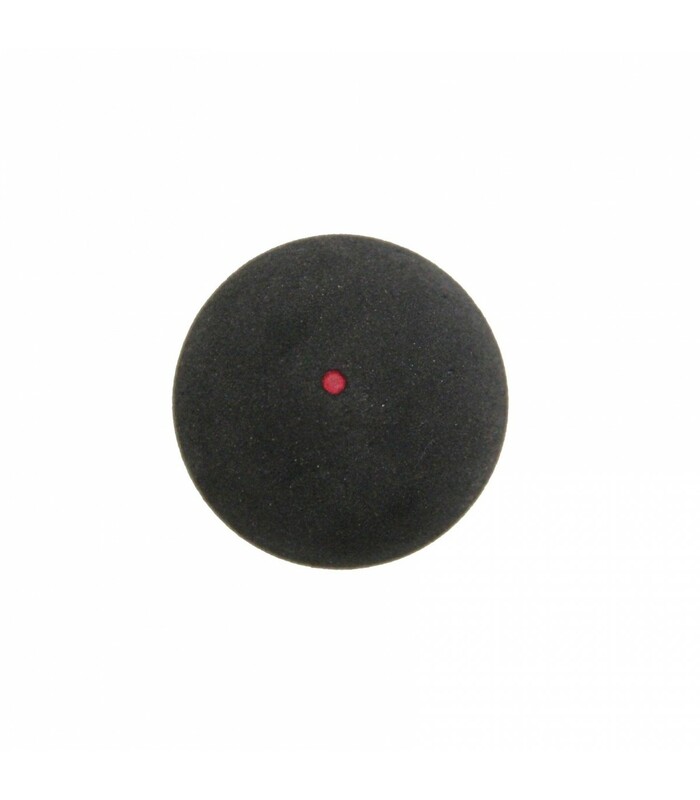 The Karakal red dot squash ball is a good way to enter afterwards the category of the confirmed players and play with white and then yellow one dot squash balls. So get ready for a faster and more dynamic game with this Karakal red dot squash ball.